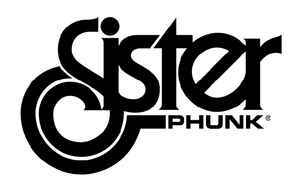 Sister Phunk is an eclectic electronic music label set up in late 2004 by Phunk, a music PR company established in Paris, France since 1996. The logo and generic 12inch singles artwork was designed by Xavier de Rosnay of Justice (3) fame. Founders and A&R: Fabrice Desprez and Olivier Pilz.